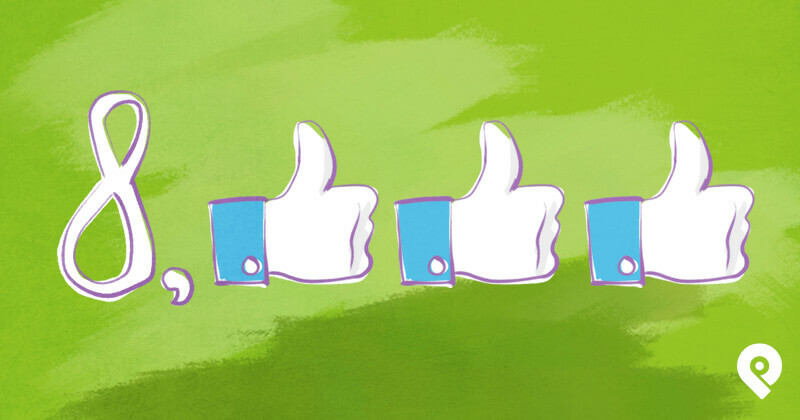 But there's one thing page managers love even more than getting more Likes. Yep, getting more Likes for FREE! I know I've been saying for a while now that the days of growing a Facebook page without spending money on Like ads are gone. And I still stand by this statement for the most part. 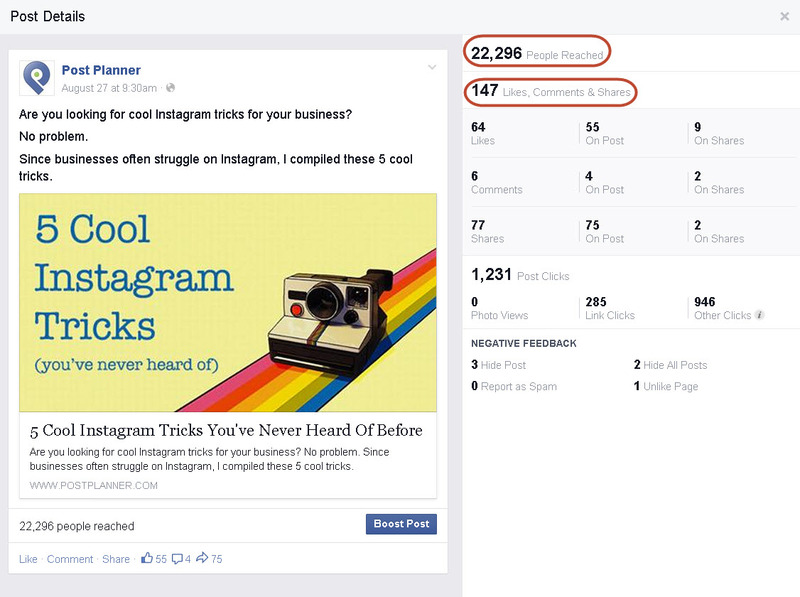 Facebook ads help you grow a page quickly & get targeted Likes (which are key!). 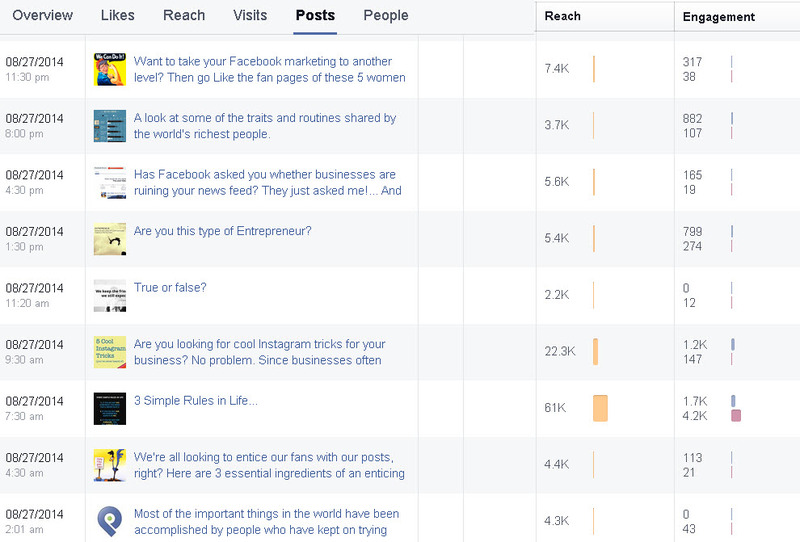 But I gotta say -- the recent results on our Post Planner fan page are really blowing my mind. 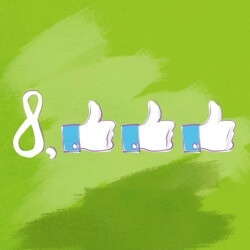 We recently got over 8,000 Facebook Likes in 30 days -- all because of our posting strategy -- and without spending a dime on Like ads. At first, I didn't believe it myself! 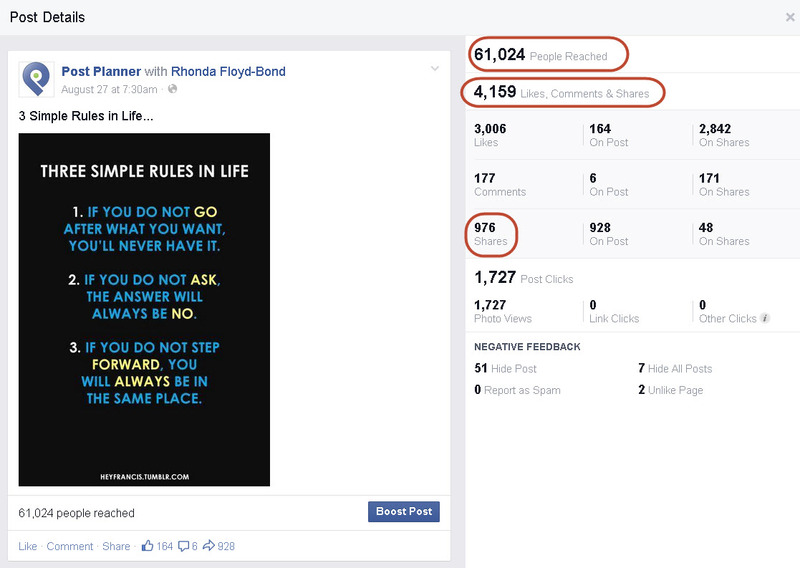 The Post Planner Facebook page went from 65k to 73k Likes in fewer than 30 days. I noticed when the Like count suddenly shot north of 70k. On about August 27, the page started growing by roughly 500 Likes per day. I thought we must be running Facebook Page Like ads -- so I sent Josh a message asking him what kind of ads we were running. He said we weren't running Like ads! As you can see, almost every Like during this time came organically. Let's be clear, Post Planner bought Facebook ads during this time. And those ads helped generate a few new Likes. But they weren't Page Like Ads. These were app install ads sending people to our website or app. 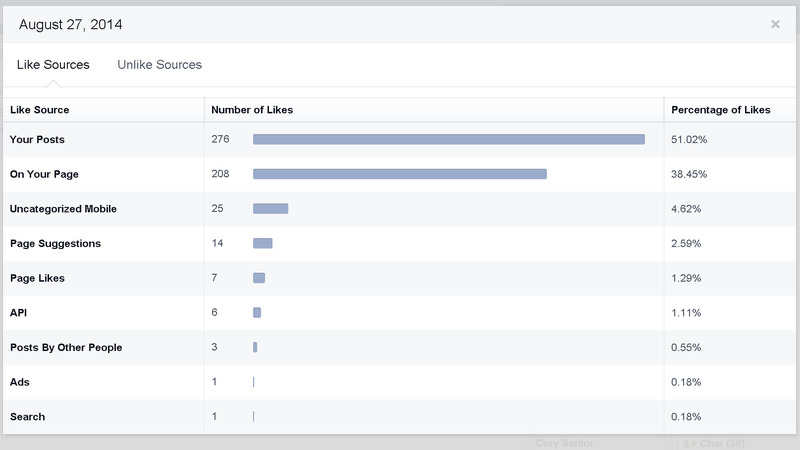 And the results show they clearly didn't generate many page likes. We got 541 new Likes & only ONE came from a Facebook ad! In 30 days, ads accounted for only about 1% of our new Likes. And on August 27, about 51% of new Likes came from our posts. This got me curious to see what we posted that day -- and how much fan engagement we got. That post reached about 22k people, but didn't get as many Likes, comments & shares as the first one. With this post, we wanted traffic to the blog post more than anything. So 75 shares is a win in our book. That's 75 people who shared our blog post on Facebook. The Post Planner Facebook page is pretty active. There were 9 posts on August 27! Our posts on August 27 reached 116k Facebook users -- which was not much more than the average. In my opinion, one of the worst things an entrepreneur can do is create a product and then not use it! Almost all the posts on the Post Planner page were published via our app -- text updates, photos & links. We use Post Planner's Viral Photos tool to find most every photo on our page. We kick the tires hard, baby! We won't always get this kind of response, sure.